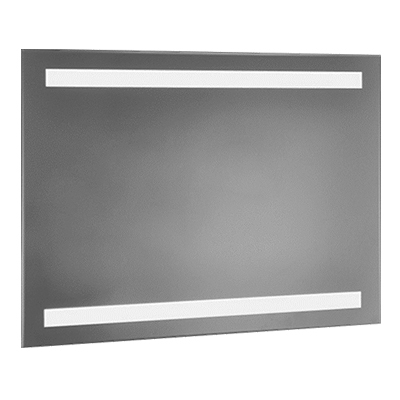 Contractor Back-lit Mirrors are designed for the budget conscious. These units are a completely sealed unit with the mirror and back box combined and the LED’s and transformer are encapsulated inside. The mirrors are designed to be hard wired by an electrician but can be fitted with a 3 pin plug.